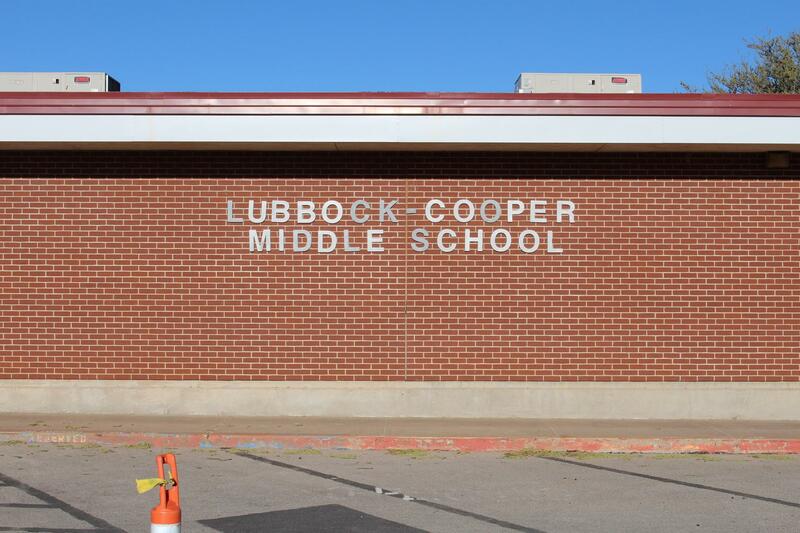 Welcome to Lubbock-Cooper Middle School, home of the Pirates and Lady Pirates! 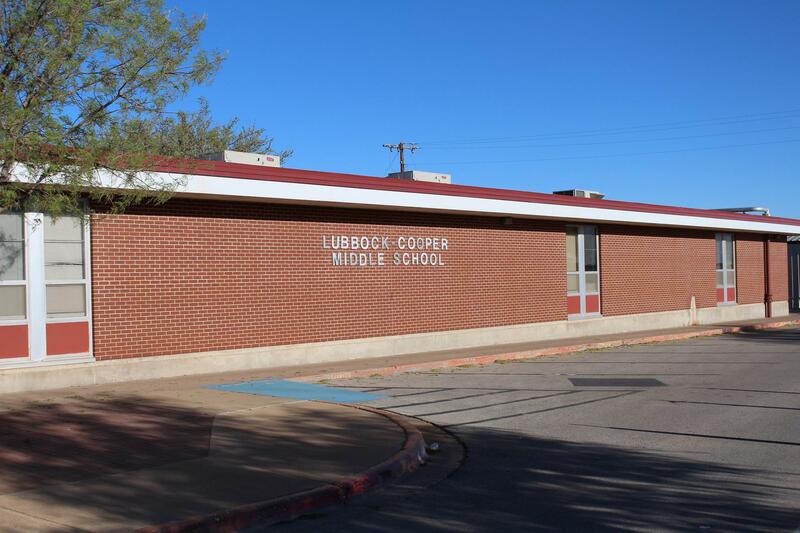 The mission of Lubbock-Cooper Middle School is to empower students to achieve lifelong success through an educational system characterized by caring and committed staff and parents - all in a safe, nurturing environment. 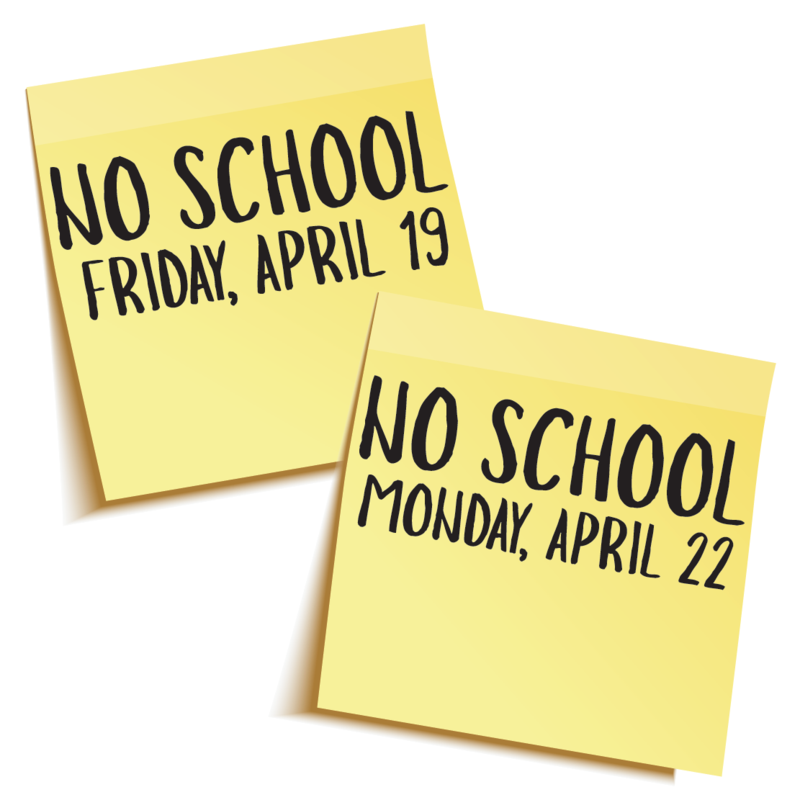 Here at Lubbock-Cooper Middle School it is our goal to establish positive relationships which create a climate and environment conducive to educational growth. We expect our students to foster these ideals by demonstrating honesty, integrity, trust, and respect. We are committed to providing the best education possible to the leaders of tomorrow. 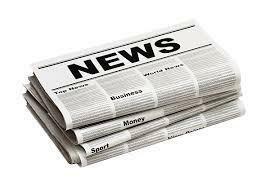 Click the headline to view the 2018-19 LCMS school supply list!